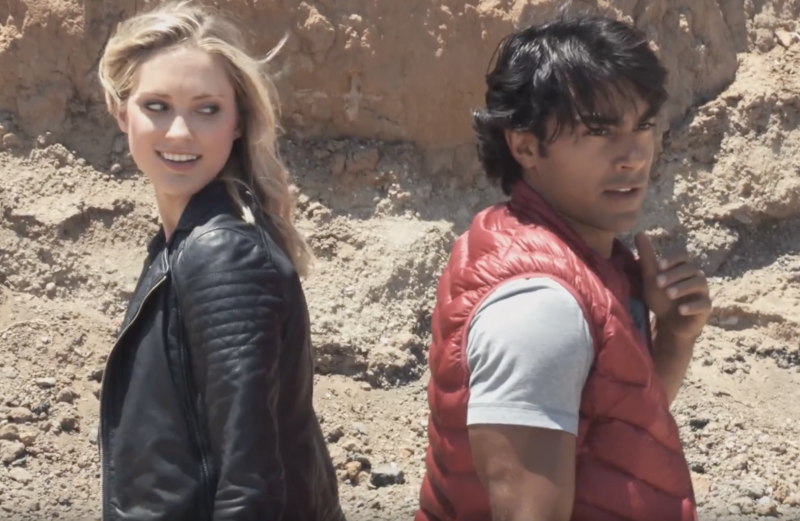 New Power Rangers fan film came out today, featuring Ciara Hanna & Brennan Mejia! As much as I love to see Ciara in anything, I don't know how the makers convinced anyone to be a part of this thing. The production quality and editing are embarrassing. I couldn't even get through 2 minutes of this without skipping forward. Hmmm. ok... It was cute. For a fan film it was pretty above average. The only real flaw I noticed is that a lot of the framing was a bit off - sometimes characters would move out of frame and back into it, and not in the way that seems intentional. The effects seem like basic aftereffects stuff, but they worked pretty well. I enjoyed it. The biggest problem with it is that it has actual actors from the series. Their presence makes you expect professional studio level of production values. But for what was likely some friends just getting together to show their love of the series, it was darn good. Full Thread: Power Rangers Dino Mega Charge Fan Film Released Online!